This week some of the Year 5’s and 6’s went to Peak Venture Residential. They had an amazing 3 days where they took part in numerous activities. The journey back to school was definitely quieter than the journey leaving school. Miss Flavell took a group of Year 5 students to Tupton for a Maths Challenge Day. The children built towers, completed some logic activities and problems. A great day was had my all! Mondays assembly was led by Trudy from Holmewood library. 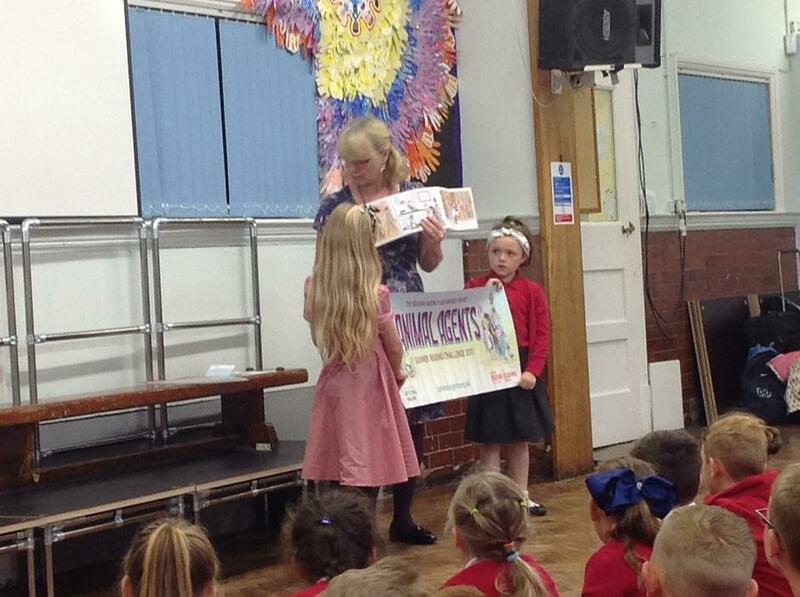 She explained the new summer reading scheme, Animal Agents. Let’s hope lots of children decide to take part as it looked fun. 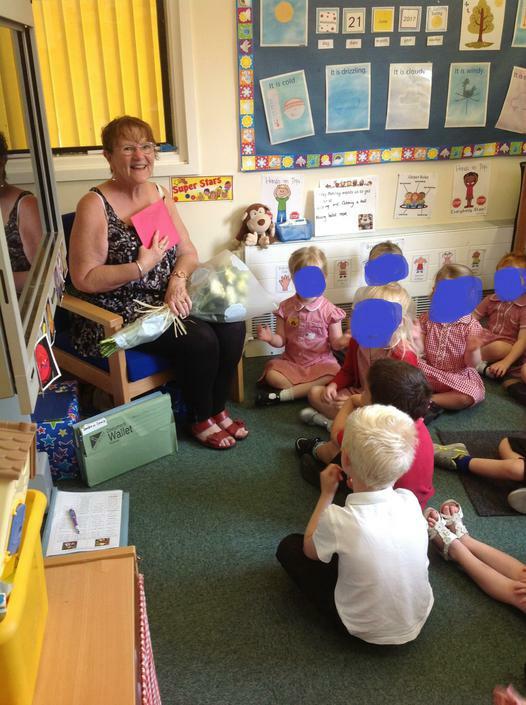 The Nursery Parents came into school on Tuesday to share the children’s learning journals. The children were able to show their families all the amazing things they have learnt this year. Reception parents joined their children to look at their journals on Friday. They were equally impressed with the learning and new learning the children were able to demonstrate. School reports were given out on Thursday. 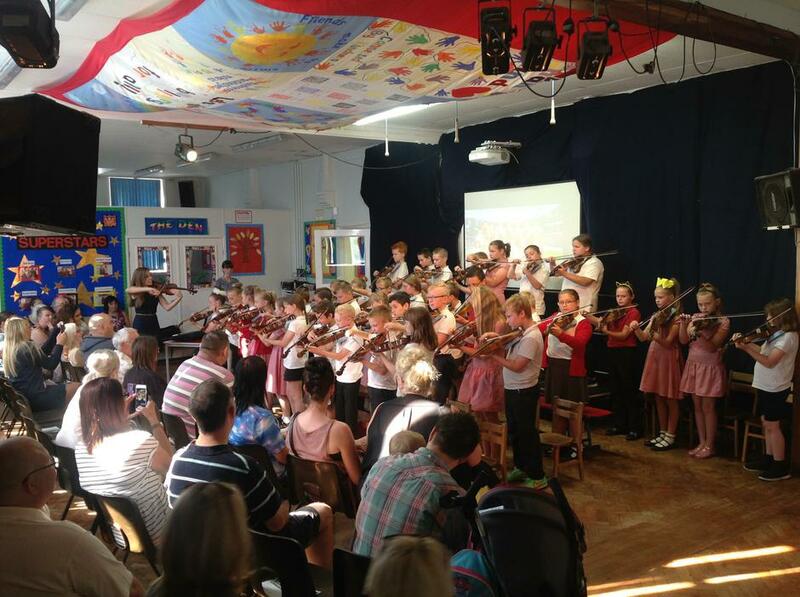 Parents joined Year 5 and Mrs Horton on Friday morning for a Violin Concert. 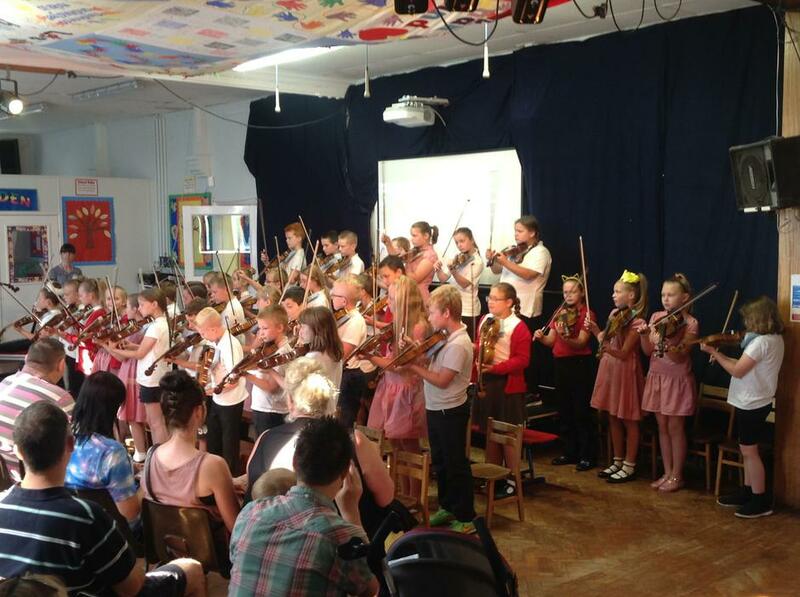 The parents were impressed with the skills the children have learnt this year. Year 6 visited Whitby on Friday. The weather stayed good and the fish and chips were perfect! Look at the photos and see who celebrated her 70th birthday.